The WebWorkerTimer sample application demonstrates how you can use the Web workers. 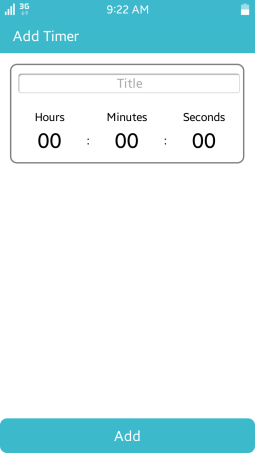 The application opens with the main screen that shows the Web worker timer list. To add a new timer, click Add Timer, define the timer details, and click Add. The following figure illustrates the main screens of the WebWorkerTimer. js/timerWorker.js This file contains the Web worker timer code.